Many movements in 2017 were either started or shaped by black women. From #MeToo to the recent special election for the Alabama Senate seat, black women showed up and showed out. But too often their voices were drowned out by those with more visibility and left unheard by those who were able to silence them. In 2018, journalism will need to do a better job of seeking out the voices of black women. It will not be enough to give black women credit for the things that they do; it will be crucial to allow their stories to be told through their own voices. Representation of black women in journalism will matter. The days of a white women or a non-black women of color reporting on things such as the natural hair movement or other things indelibly tied to the black experience are over. You can’t speak on why Auntie Maxine is important if you have never had or been an Auntie Maxine. 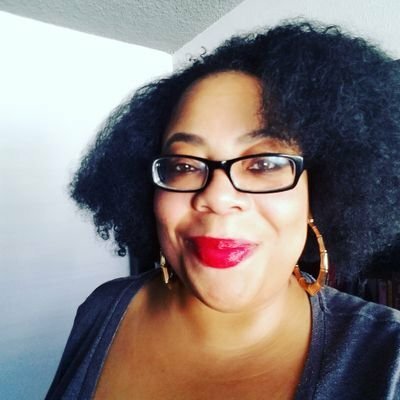 You can’t talk about why hair politics is still issue or why the rise of Fenty Beauty is so important or why Black Panther and the new live-action Lion King movie with Beyoncé as Simba matters if you don’t have the lived experience to understand the nuances of undertones and representation. In 2017, the same could be said about the stories and identities of black women in journalism. Either they don’t know, don’t show, or don’t care about what’s happening to black women in America and across the globe. 2018 is the year that this can, will, and must change. Monique Judge is a staff writer at The Root.